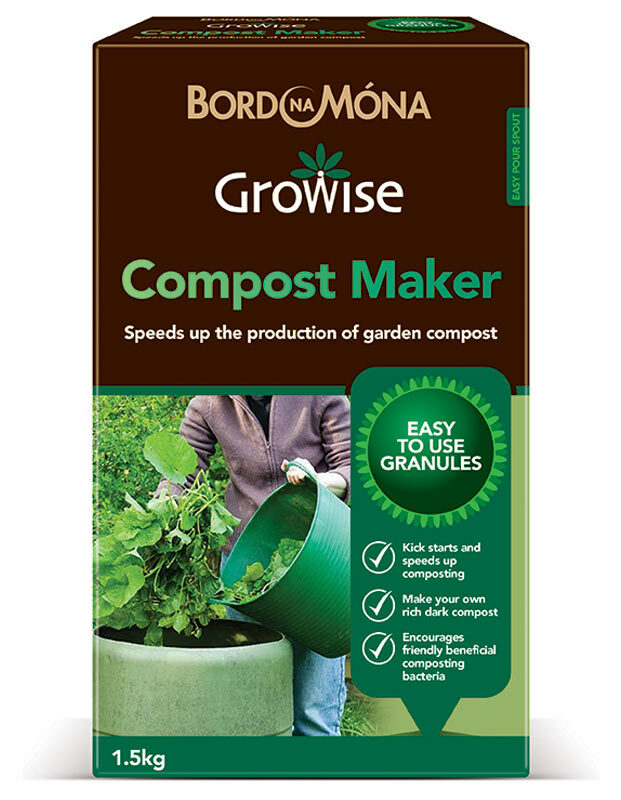 Bord Na Móna Growise Compost Maker encourages colonisation of friendly composting bacteria, speeding up the composting process to produce a high quality garden compost for all round garden use. 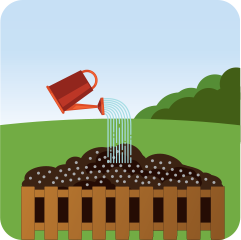 Spread Born na Mona Growise Compost Maker across the compost heap after adding fresh material and water if dry. 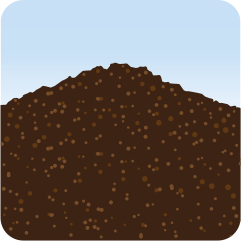 Turn compost regularly to help aerate and speed up composting. 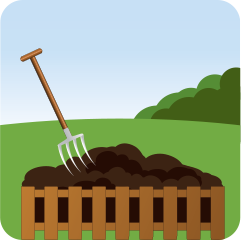 The finished compost should have a pleasant earthy odour and look dark and crumbly.